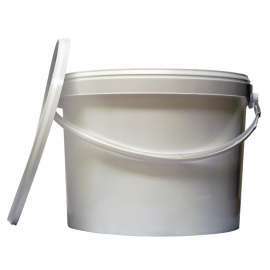 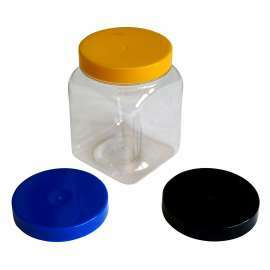 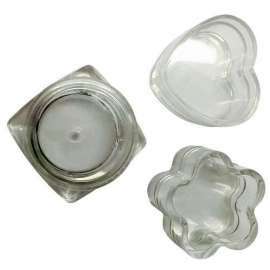 Plastic containers for honey, jam, sauces, confectionery and lots more. 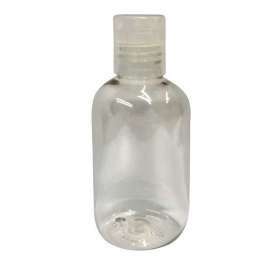 100ml PET Boston lotion bottle with flip lid Also available in bulk 250ml bottle in stock now! 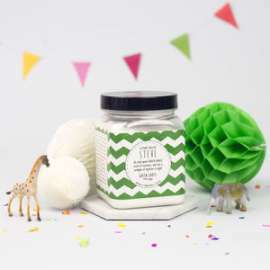 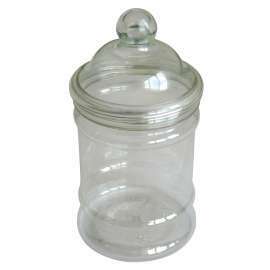 450ml Square PET jar. 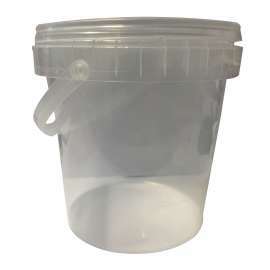 Pack of 72. 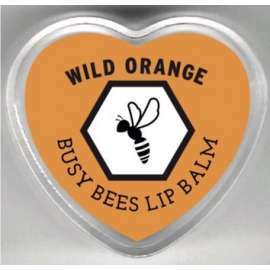 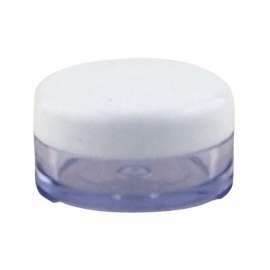 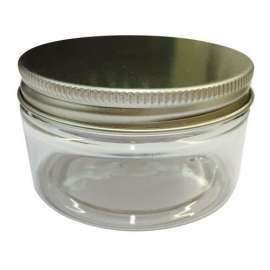 5ml Single wall plastic opal jar with white domed plastic lid Also available in bulk - please call for prices!